Jao Refresher™ is an instant disinfectant and aromatherapy boost in one. Jao kills germs and freshens hands with Ethyl Alcohol (less drying) and our very own blend of antiseptic essential oils: Lavender, Tea Tree, Eucalyptus, Geranium and Sage. Awarded the Elle Green Star Award for Best Hand Sanitizer, Jao Refresher™ has 65% Ethyl Alcohol to kill germs safely. We do not use Bezalkonium Chloride or Triclosan, which are bad for the environment. 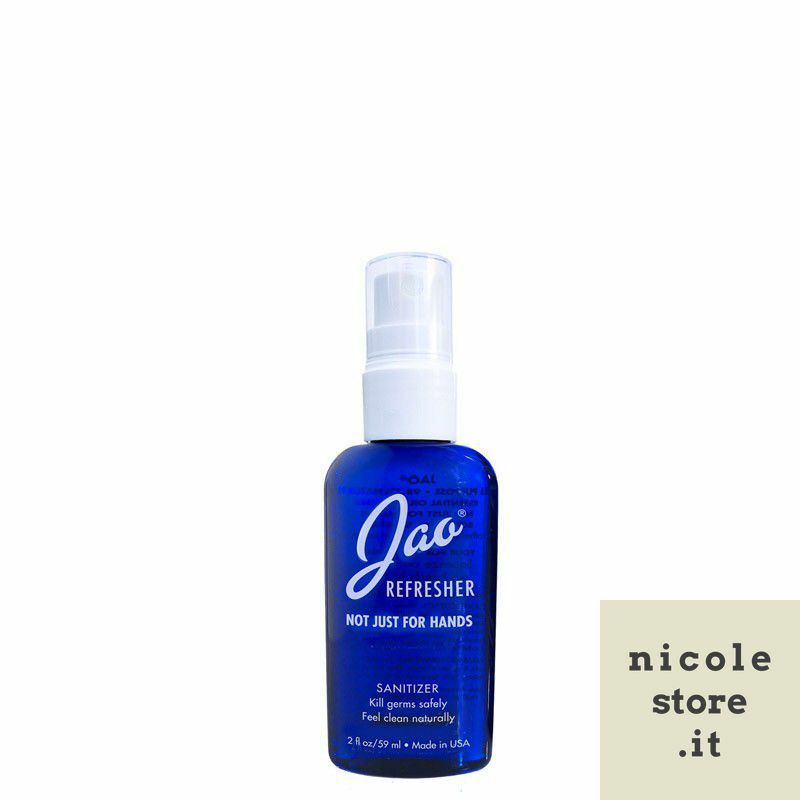 Jao Refresher™ combines Chamomile and Calendula with natural cosmetic moisturizers, so will not dry out your hands. Jao Refresher™ has many uses. When one product does many things, we buy less and consume less. OTHER INGREDIENTS: Water Distilled (Water (Aqua)), Essential Oils (Lavender, Tea Tree, Eucalyptus, Geranium, Clary Sage), Glycerine*, Glyceryl Polyacrylate, dl-Panthenol, Acrylates/C10-30 Alkyl Acrylate Crosspolymer, Aminomethyl Propanol, PPG-20 Methyl Glucose Ether Distearate, Aloe Barbadensis^, Matricaria Recutita (Chamomile Extract), Calendula Officinalis (Calendula Extract). IS JAO HAND REFRESHER MADE WITH SAFE INGREDIENTS? Our Hand Refresher is made with 65% Natural Ethyl Alcohol which kills germs safely using no bacteriostats that weaken over time and can grow resistant germs. Alcohol kills germs by drying out their cell wall. We do not use Benzalkonium Chloride or Triclosan, which are bad for humans and the environment, and are known marine pollutants! Jao Refresher™ was tested against seven of the most likely hand contaminants, specifically: Escherichia Coli, Pseudomonas Aeruginosa, Staphylococus Aureus, Klebsiella Pneumoniae, Candida Albicans, Salmonella Choleraseous and Streptococcus Pneumoniae. In all cases, the "kill rate" was less than one minute. Glycerin and Glyceryl Polyacrylate are humectants. 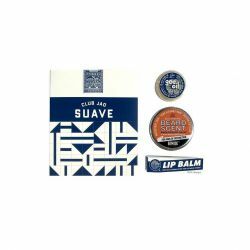 They begin with natural glycerine which is a byproduct of soap and is thickened with .2% mix of Amino Methyl Propanol and Acrylates/C10-30 Alkyl Acrylate Crosspolymer which are safe and have to be used together to thicken the glycerine to become a much better moisturizer. D-Panthenol is a vitamin good for healing skin. Aloe is soothing. Methyl Glucose Ether Distearate is derived from corn sugar. It is an emollient to protect the skin from the drying effects of the alcohol. Plus we have Chamomile, Calendula, Lavender, Tea Tree, Eucalyptus, Geranium and Sage in our boutique blend. WHY HAND SANITIZER VS. ANTI-BACTERIAL SOAP? Jao couldn't agree more. This is why we do not use chemical antibacterial ingredients. Only alcohol and essential oils. Safe and effective. We have been aware of this problem for 15 years.